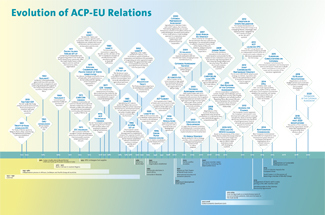 This infographic outlines the key milestones in the evolution of ACP-EU relations from the Treaty of Rome, the establishment of the ACP Group under the Georgetown Agreement and the current day partnership under the Cotonou Agreement. 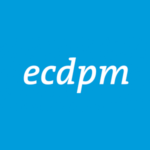 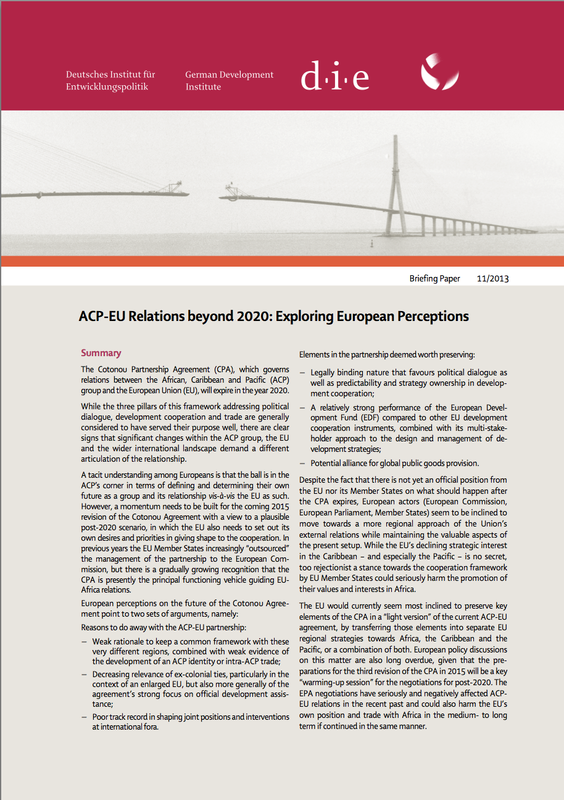 For more information on the future of ACP-EU relations post-2020, read ECDPM’s overview guide or see our dossier page. 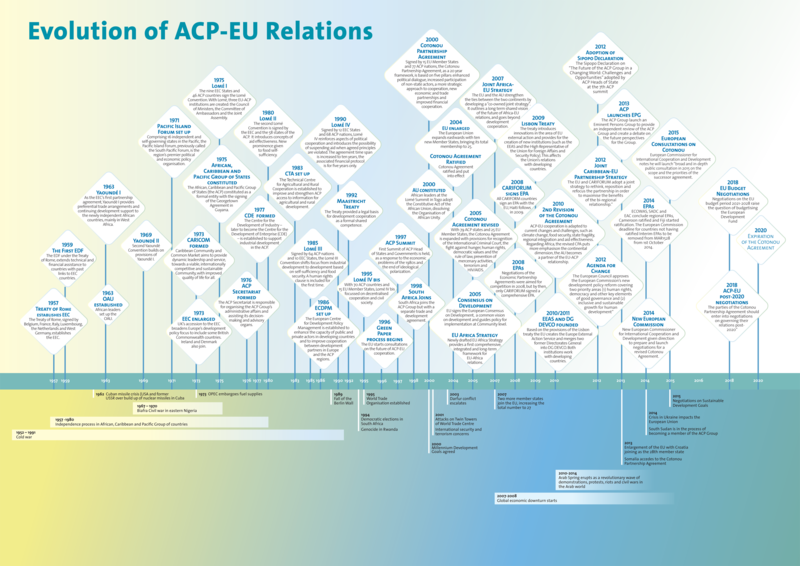 Click on the image to see the full-size infographic. 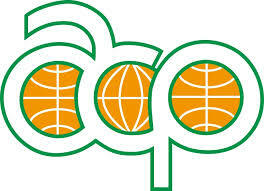 Global Changes, Emerging Players and Evolving ACP-EU Relations: Towards a Common Agenda for Action? 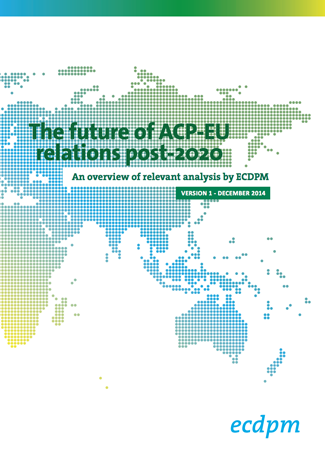 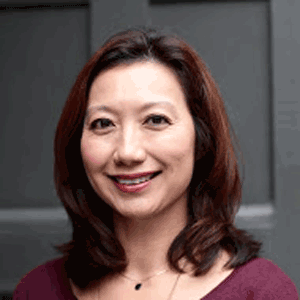 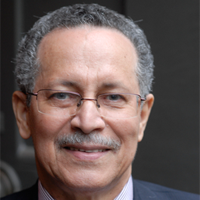 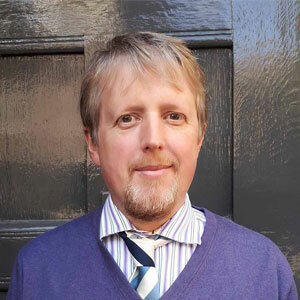 ACP-EU Cooperation on Readmission: Where Does it Stand and Where to Go?